Amy Healey RVN runs our hydrotherapy suite alongside Vinny Karnovski at our Meopham Hospital. They are both qualified hydrotherapists, as well as Amy being a registered veterinary nurse and Vinny being a trainee veterinary nurse. They both manage their time between the two roles. Amy’s nursing experience and knowledge, combined with her hydrotherapy qualification, allows her to individually plan each session to your pet’s specific requirements. Our hydrotherapy treadmill is an excellent tool for use both pre and post operatively. Examples of cases that specifically benefit from this include patients with cruciate rupture and spinal disease. Having the hydrotherapy facility on site at our Meopham Veterinary Hospital is hugely beneficial for client continuity as our patients no longer need to travel long distances for this complimentary therapy. You do not need to be registered with any of our Veterinary sites to use our hydrotherapy services. 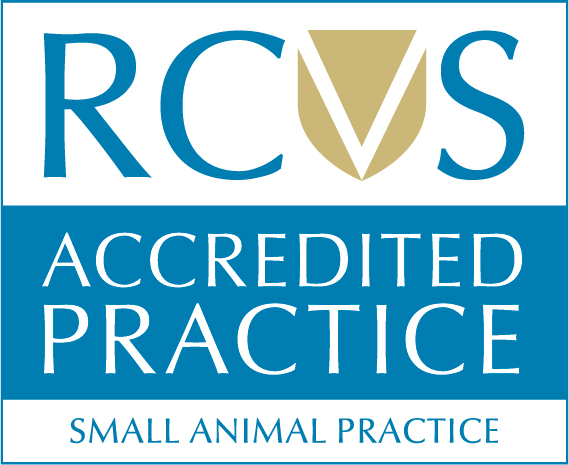 We do however require your Veterinary Surgeon’s consent in order to provide these sessions for your pet. Please ask your Vet to complete the referral form below or alternatively, we can email this form to your Veterinary Surgeon. For more videos on how Hydrotherapy can benefit your pet, please visit our YouTube channel using the link below.